As the preparations for the 2019 World Cup is in full swing, the host country Japan has announced a 46-day tour of all host cities and Top League teams with the showpiece event two years away. The opening ceremony for the 2 Years to Go Festival will kick-off at Shibuya 109 on 20th September following which the Webb Ellis Cup will visit Tokyo, Saitama, Oita, Shizuoka, Iwate, Kumamoto, Osaka, Aichi, Hyogo, Fukuoka, Sapporo and Kanagawa cities that host the mega event. The festival will finally come to a conclusion on 4th November at International Stadium Yokohama when Australia are scheduled to take on host Japan in a solitary Test. “We are delighted to announce details of the Rugby World Cup 2019 two-years-to-go festival that will connect the host cities, create a nationwide celebration and go forward to inspire and excite the people of Japan ahead of the tournament." 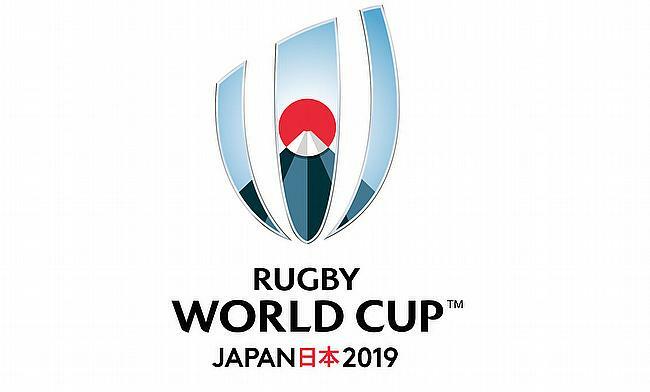 Rugby World Cup Tournament Director Alan Gilpin added: "The two-years-to-go festival represents a fantastic opportunity for the whole of Japan to celebrate hosting Rugby World Cup 2019 and engage with activities that will give a flavour of what is to come in two years’ time." The 2019 World Cup will be played between 20th September and 2nd November.